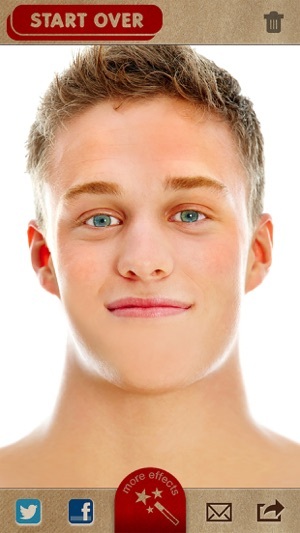 Now FREE! 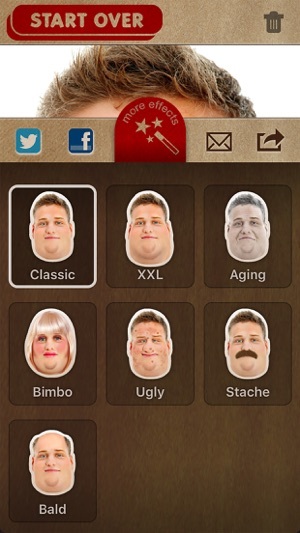 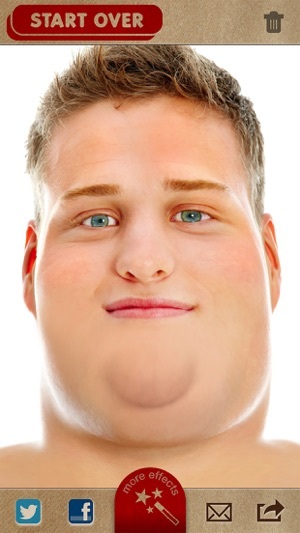 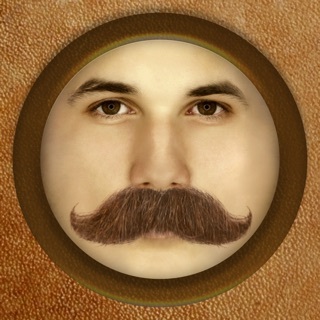 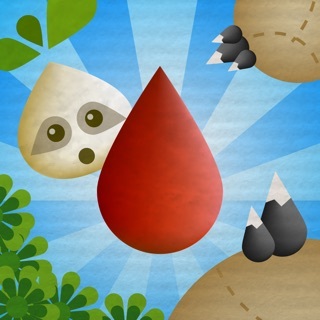 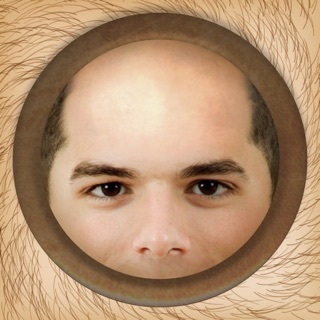 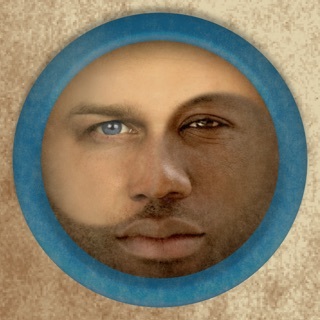 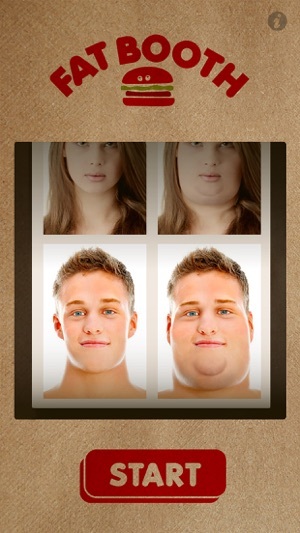 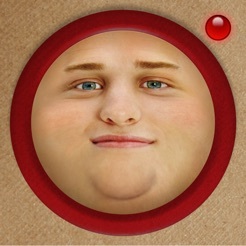 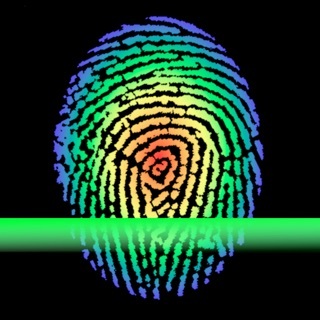 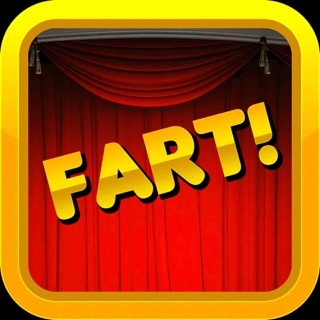 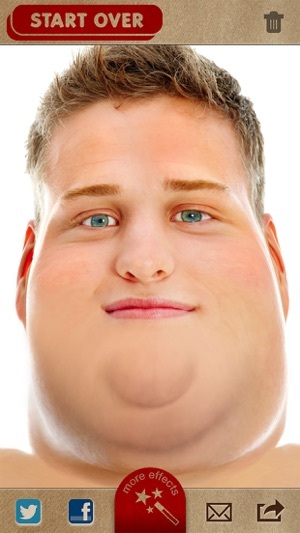 FatBooth, one of the most popular iPhone & iPad apps (ranked in the Top 25 All-Time Paid Apps) goes FREE on the App Store! 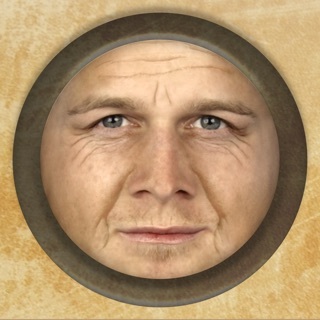 By the creators of AgingBooth, MixBooth, BaldBooth, UglyBooth, BoothStache & BimboBooth.